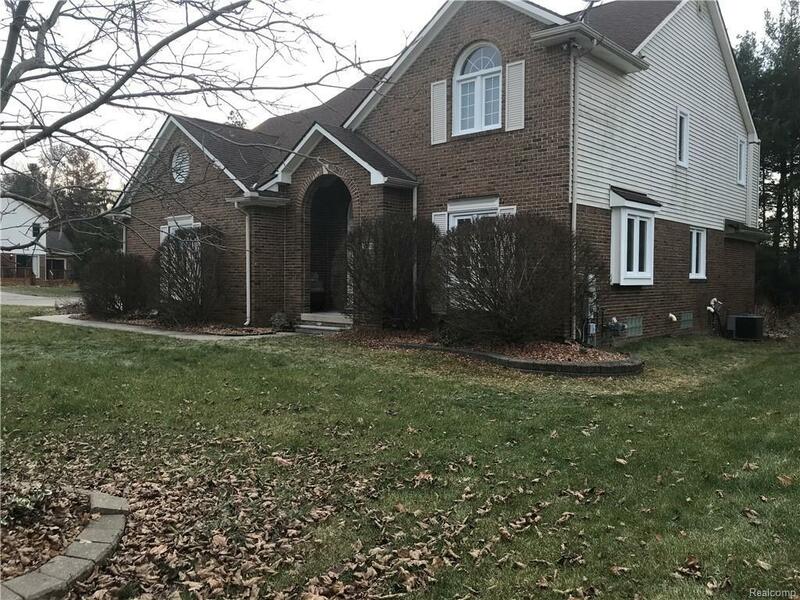 This gorgeous 4 bedroom, 3.1 bathroom home all brick in front 3 fire places one in family room, one in master bedroom, one in the basement located in West Bloomfield will give you over 2700 square feet of generous space to make all your own. 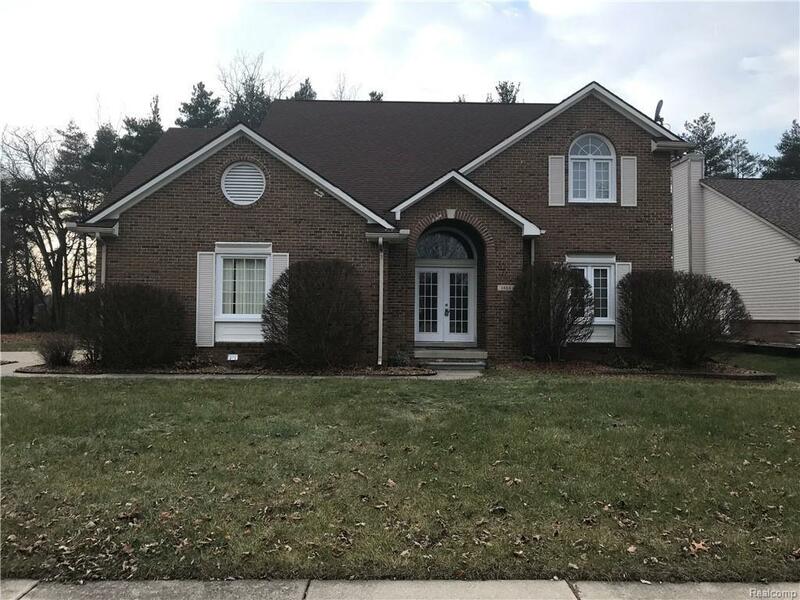 Completely updated in 2018,New wood floor family rm, Living rm, dining rm.Freshly painted inside and out 2018, New vinyl windows 2018,Master suite with jetted tube, 4 bedrooms upstairs and loft area.Finished basement with a bar and full bathroom. An inviting floor plan on the main level begins with a foyer awash in natural light. Head into the living room and you?ll love the wide-open area that welcomes you. Get cozy or move freely through the dining room with pristine wood flooring. 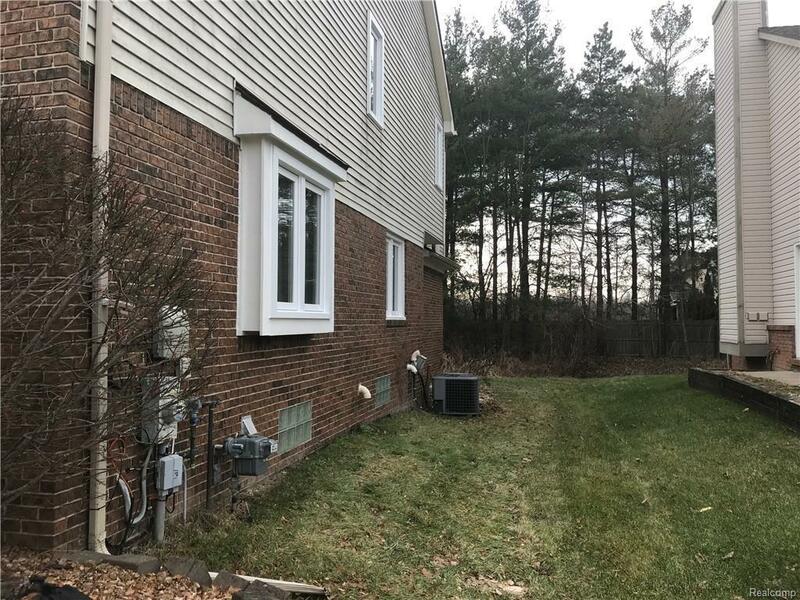 Corner lot and side entry garage Move to the kitchen and first floor laundry huge deck outside, and you can lounge on the deck overlooking a beautiful yard and wooded area in the backyard.This stunning home won?t last long. 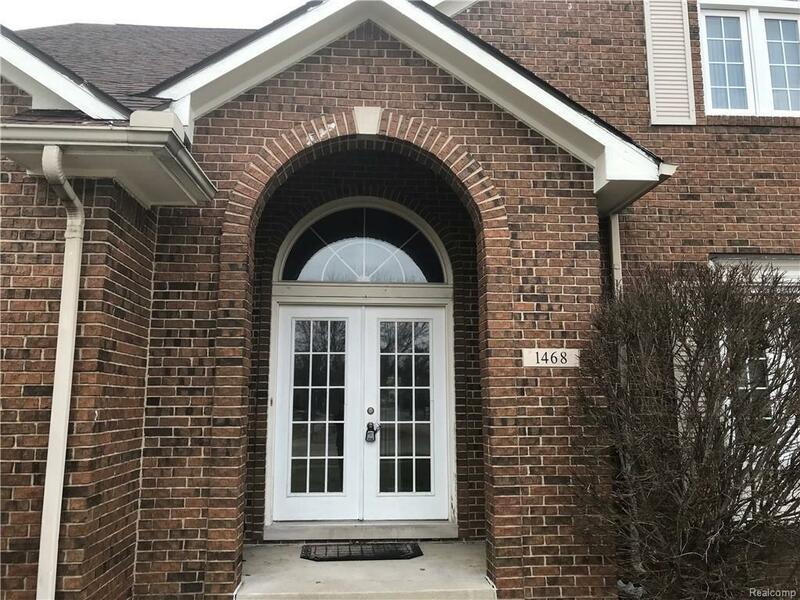 Listing provided courtesy of Level Plus. © 2019 Ann Arbor Area Association of Realtors Multiple Listing Service. All rights reserved. IDX information is provided exclusively for consumers' personal, non-commercial use and may not be used for any purpose other than to identify prospective properties consumers may be interested in purchasing. Information is deemed reliable but is not guaranteed accurate by the MLS or The Toth Team - Keller Williams Ann Arbor Market Center. Data last updated: 2019-04-26T10:14:20.533. Copyright 2019 Realcomp II Ltd. Shareholders. Real estate listings held by brokerages other than The Toth Team - Keller Williams Ann Arbor Market Center are marked with the Realcomp-approved IDX logo and are provided through IDX through Realcomp II Ltd. IDX information is provided exclusively for the consumers' personal, non-commercial use and may not be used for any purpose other than to identify prospective properties consumers may be interested in purchasing. Any use of search facilities of data on the site, other than by a consumer looking to purchase real estate, is prohibited. The accuracy of all information, regardless of source, is not guaranteed or warranted. All information should be independently verified. Data last updated: 2019-04-26T09:59:48.367.